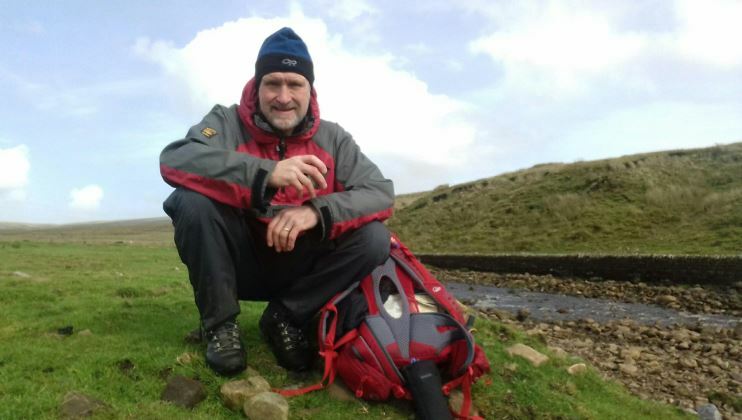 Retired West Yorkshire firefighter Stephen Wolstenholme has walked the 80 miles of The Dales Way this week to show his appreciation of the Charity that helped his wife’s cancer recovery. 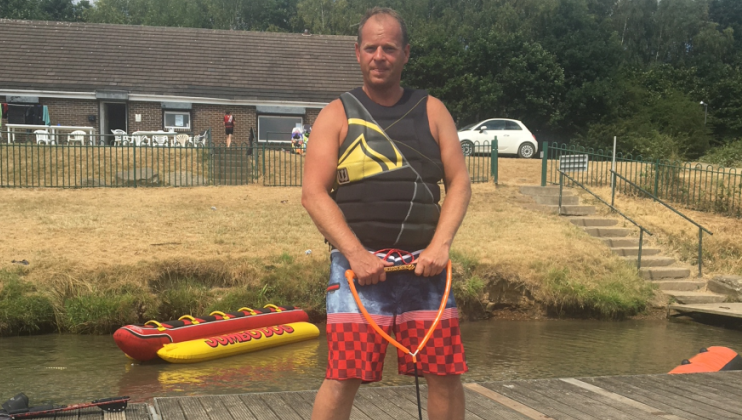 An advocate of positive mental health, Humberside’s Deputy CFO, Phil Shillito is wakeboarding his 75 miles to support the Charity's development of this area. 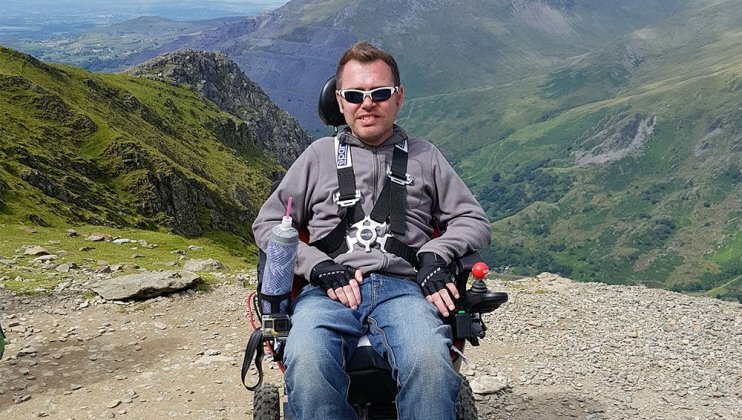 Jason Liversidge from East Yorkshire is set to abseil the Humber Bridge after firefighters recorded their voices for his speech communication aid.